Some brides love to see what unfolds on the day. Others want to control every single aspect of the ceremony. 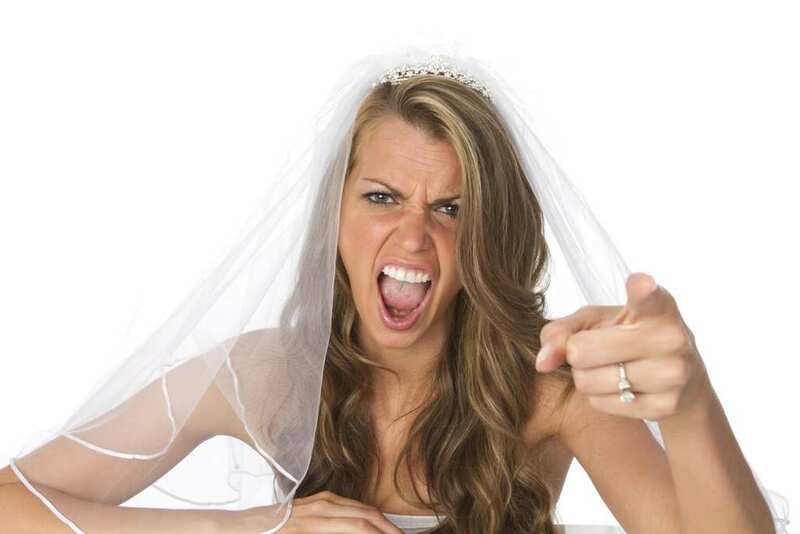 So what about this bride who demanded a list of shocking things from their very own sister-in-law? One Mumsnet user was so worried about her sister-in-law’s wedding that she needed the help of the internet. It seemed as though there were no worries about the groom or panic about what to buy in sight. No, this woman apparently needed help about the list of demands her sister-in-law had sent before she was allowed to arrive at the big day. The user stated how her hair is thin and balding in places which is why she often chooses to wear a wig to big events. However, this bride didn’t want anything of the sorts near her big day – even though the Mumsnet user admits she chooses tasteful styles. Apparently, she would rather her guest was uncomfortable than arrive in a human hair wig for the ceremony. This was only the beginning. The bride also wanted her sister-in-law to wear a dress that she had chosen, even though the Mumsnet user wasn’t a bridesmaid or any significant part of the ceremony. According to the bride, she didn’t like the way her sister-in-law dressed and wanted to make sure she looked the part for the big day. While the guest admits that her dress sense might not be conventional to others, surely that doesn’t mean someone else gets to plan her outfit, right? Thankfully, ladies from the site soon jumped to their fellow user’s defense. Many spoke about how she should refuse to the wedding and tell he sister-in-law why, while others felt as though she should arrive and sabotage the event. Some talked about wearing a green mohawk wig, and there were suggestions of wearing a white outfit. It looked as though no one was happy to hear of the incredible demands. 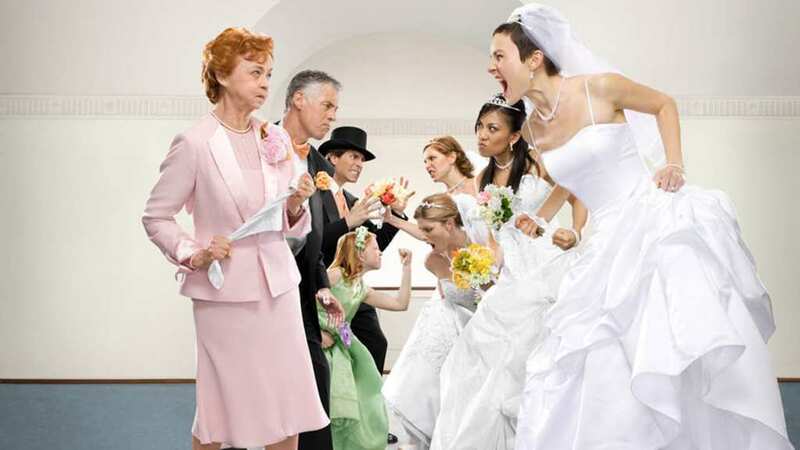 While there have been many bridezillas over the years, this bride seemed determined to claim the top spot thanks to her list of shocking demands from her own sister-in-law. Apparently, being family doesn’t count for much when there’s a wedding to plan.